OTTOS PIZZA You are in great hands, just call us with your order and we will do the rest,so please sit back,enjoy the ride. 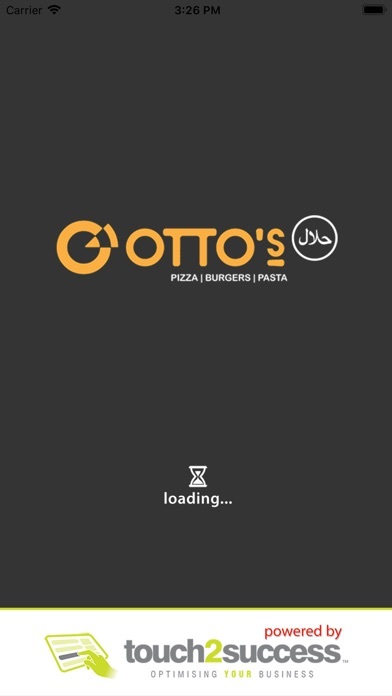 We will do whatever we can to make sure you have a great experience with Otto's Pizza.If you have any questions,please do not hesitate to contact us.Thank you for choosing Otto's Pizza. 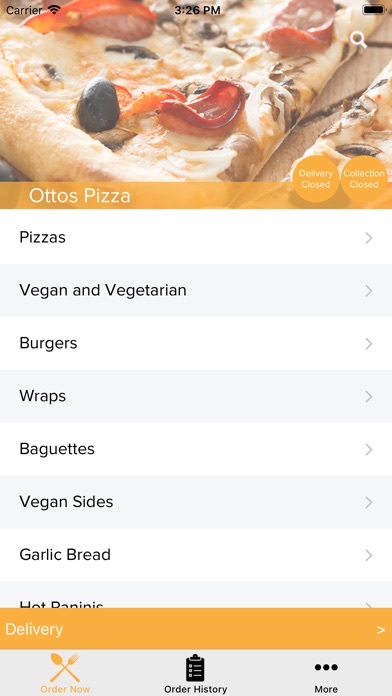 Ottos Pizza is one of the best takeaway and delivery shop in Liverpool area. 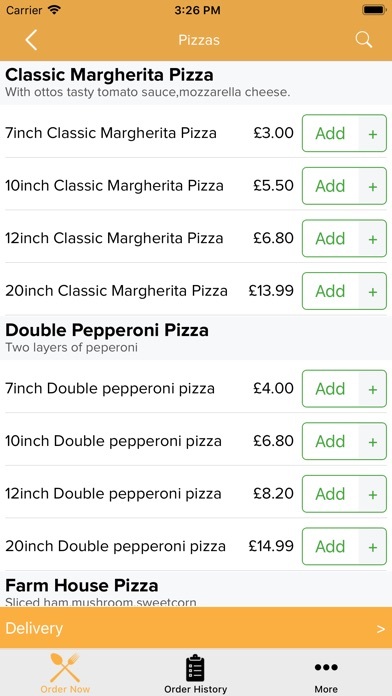 All our pizzas, pastas, paninies, baguettes and others menu all made of fresh ingredients. Kind regards from Otto's and welcome to Otto's Pizza club!